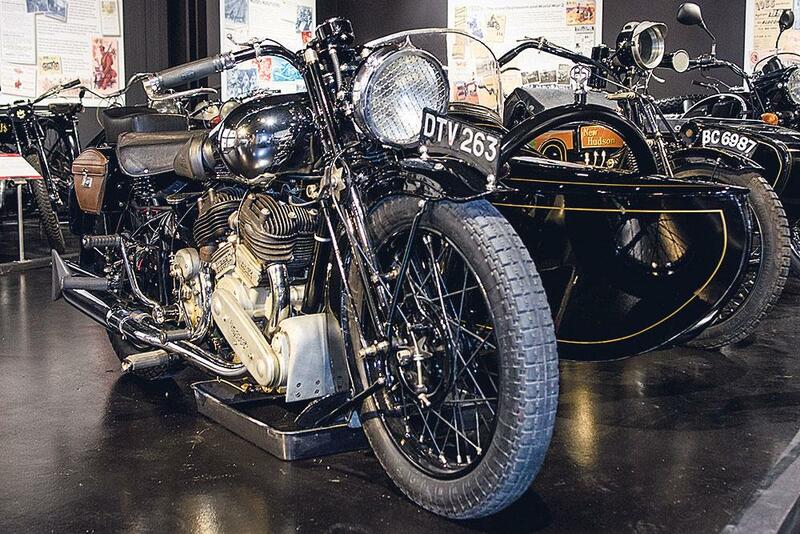 We look at seven great events happening all over the country this week to make sure you get your motorcycle fix, whatever the weather. Returning once again, the NI Motorcycle Festival not only features bikes from all the top motorcycle manufacturers, but also has a dedicated motocross village with bikes, gear and off-road clubs. We say The NI bike festival has plenty of bikes to stare at, but there are also fun activities including supermoto racing, drifting, and stunt shows from The Purple Helmets. Saturday and Sunday will be the days to go, though, as Carl Fogarty will be in attendance. The Rally with a Chalet returns to Southport for its tenth visit. 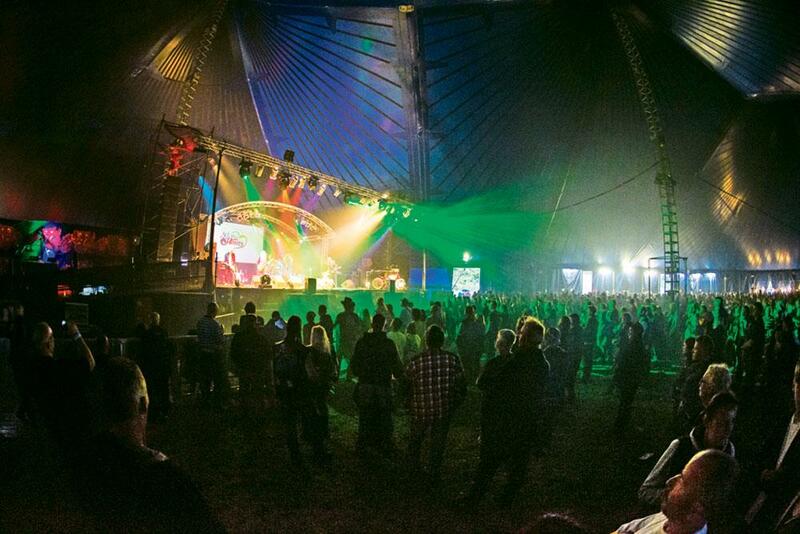 There are countless things to keep you entertained all weekend, including bands, stalls, games and a tattooist. We say Rallay with a Chalet, or Rally with a Chally... however you say it, the cruiser kings have been putting on the big bash for a decade now and it’s all in aid of the North West Air Ambulance. 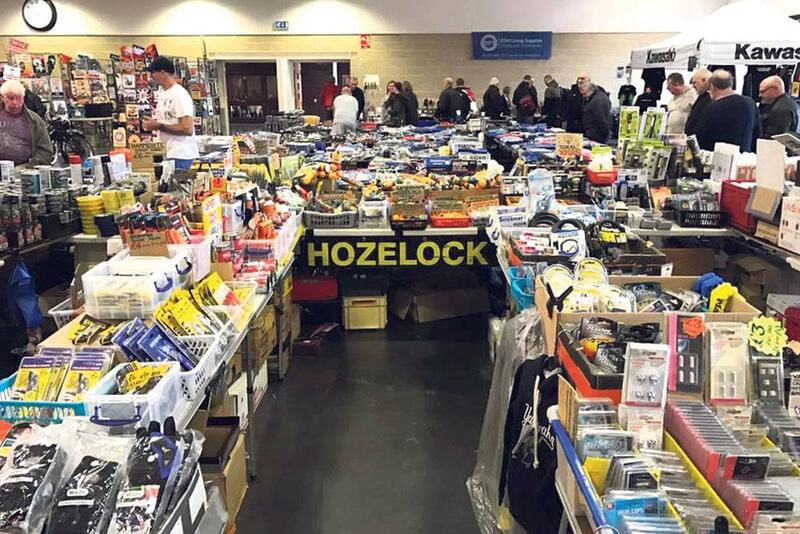 The Bristol Classic Show has become something of a classic itself in recent years, thanks to its friendly atmosphere and halls full of exhibitions, dealers and enthusiasts. We say There are few places to find more chrome in one place than here (Southend Chromers perhaps being the exception). What isn’t chrome is almost certain to be air-cooled, and everything in there will be fascinating. You don’t have to apply for a race licence or own a superbike as most people just run normal bikes. All you need is a bike licence and £25 to do unlimited runs against the clock. 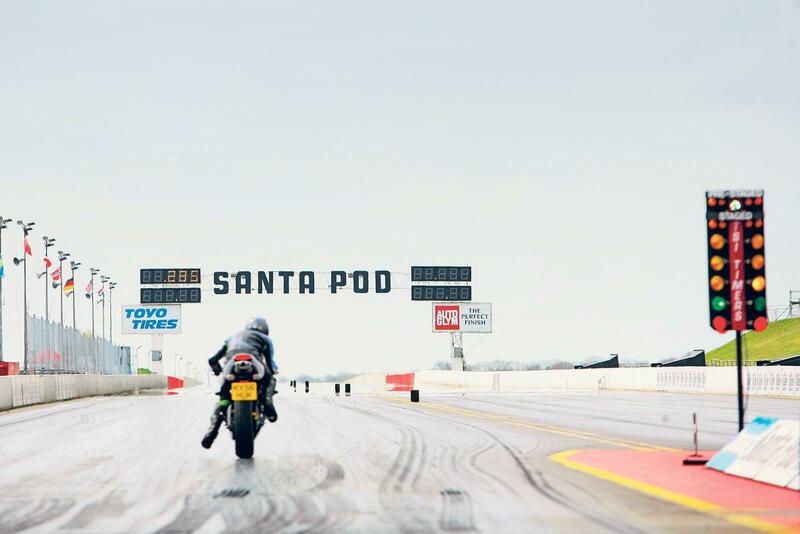 We say Commonly confused as a flavour of Nespresso by the younger generation, Santa Pod has been hosting drag races for more than 50 years. If you’ve never tried it, why not? Just don’t be upset if you are beaten by a Transit with a supercharged V8 under the bonnet. One of the key events in the calendar of the Highland Classic Motorcycle Club. The jumble is for all classic bikes but early Japanese is the speciality. 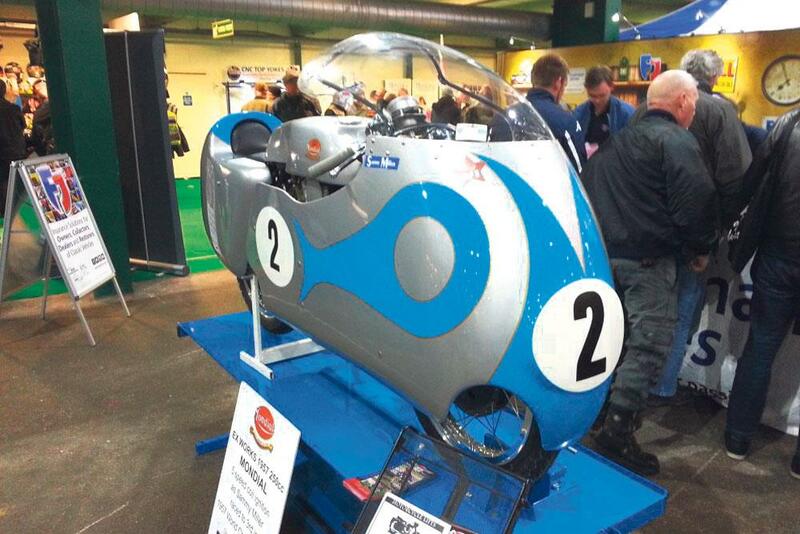 We say Don’t knock it until you’ve tried it – a sentiment that can often be applied to motorcycle jumbles and haggis. We’re fans of both, although we much prefer the local delicacy of Scotch pie and beans. The first in a new calendar of events, Haynes is inviting enthusiasts of all marques down to a breakfast club on Sunday. We say Not only do you get to meet fellow lovers of downdraft carburettors and peashooter exhausts; you also get to do it over a coffee or a hearty Full English. This year marks the 14th running of the Post-Christmas auction and the premise is simple: bring along all the stuff you have no use for and auction it off with the proceeds split between MAG’s Fighting Fund and various charitable causes. We say Admit it, you don’t need three Furbies or seven Lego Millennium Falcons. So rid yourself of clutter and raise money for a good cause.